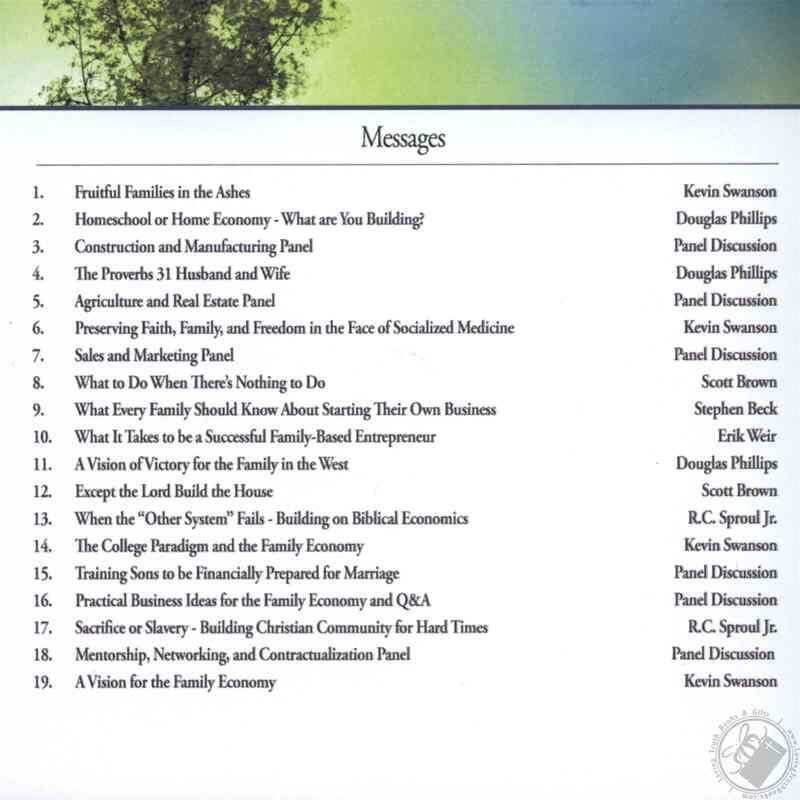 by Kevin Swanson, Douglas Phillips, Scott Brown, Stephen Beck, Erik Weir, R.C. 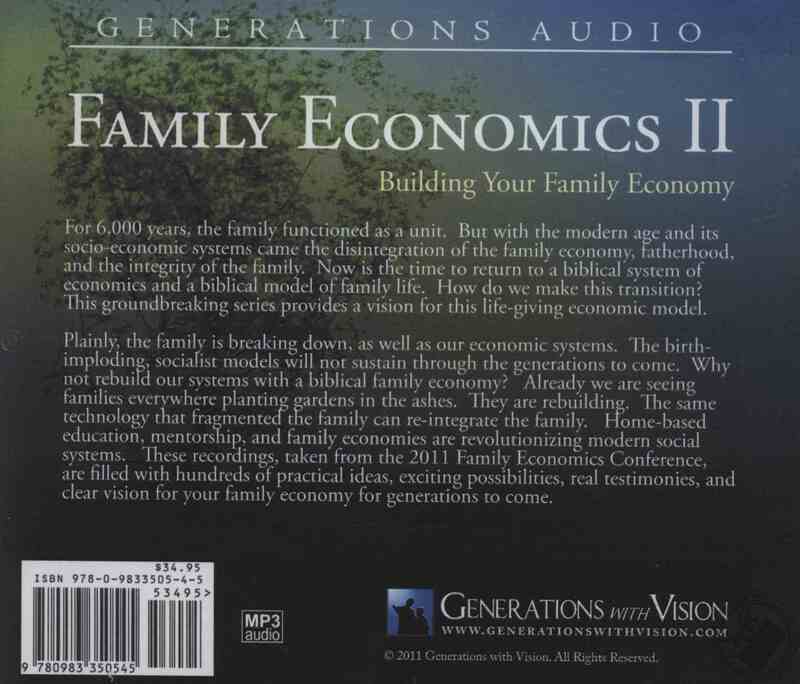 Sproul Jr.
It’s time to get a vision for biblical family-based economics, now, before its too late. A wise man builds his systems on the rock. But foolish men built our economic and social structures on the sand, and now look at what’s happening! While families are failing, the present agricultural systems are hardly sustainable, and our debt-based economies are cracking, we’re suggesting. 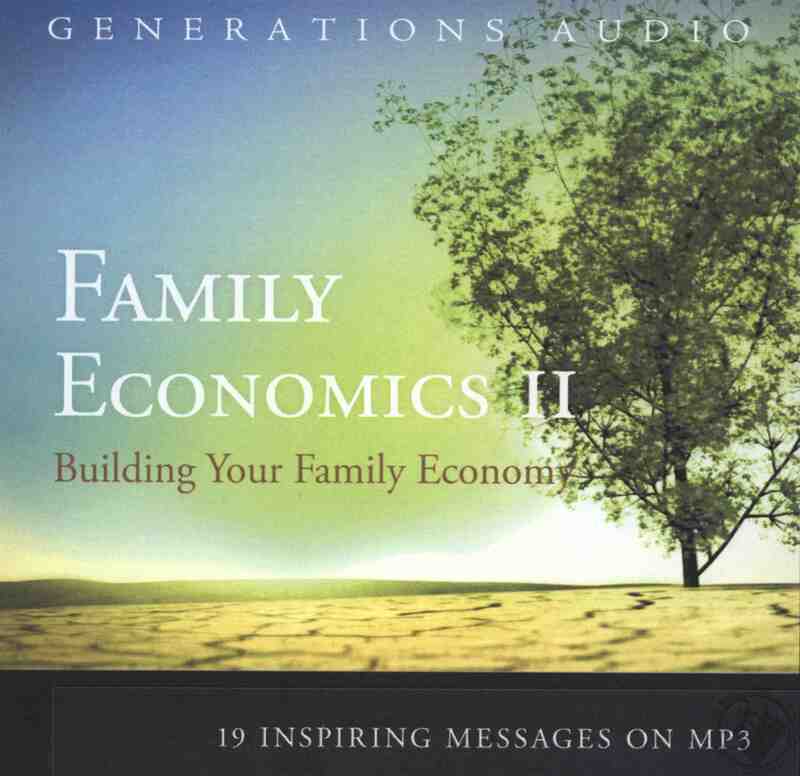 . . “Plan B!” While almost every developed nation today reports social and economic decline on the macro scale, we really believe that our families can thrive in the midst of it all. We can build gardens in the ashes. If there was ever a time for vision, it is now! If there was ever a time for hope and optimism, it is now! Please note: The 2011 recordings are of a lower recording quality than the 2010 recordings due to a recording error at the 2011 conference. We apologize for any inconvenience this may cause. Kevin Swanson, Douglas Phillips, Scott Brown, Stephen Beck, Erik Weir, R.C. Sproul Jr.